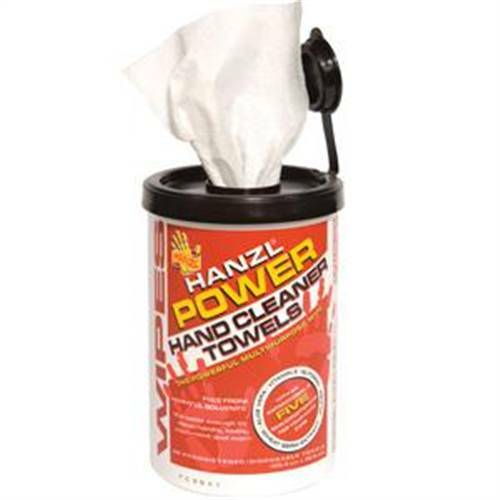 Essential for sanitising hard surfaces, hands and equipment. Hygiene and infection controls begins at home. Most of think of our homes as places of safety, but that can often be far from the truth. We all want to make sure our homes are as clean and safe as possible, and the first step is investing in a good vacuum cleaner to remove the dust, mites and germs that can build up, particularly in carpets and soft furnishings which provide a very welcoming home for the dirt. Henry Hoover has been a popular family favourite for many years, bringing a smile to what can be an uninspiring job. Make sure you have a waste paper bin in each room, with a bin liner, so that used tissue paper and wipes can be quickly and easily disposed of, minimising the chance of infection. A bathroom is a complete haven for bacteria and needs regular cleaning. Make sure your cleaning supplies and disinfectants are kept safely away and out of the reach of children and animals. Toilet paper should be stored away until it is needed, then placed on a toilet roll holder so you can reach it without touching anything else. The importance of washing your hands and hand hygiene cannot be understated. Make sure you have a good supply of soap or handwash available, with a clean towel to dry your hands afterwards. Antibacterial handwash kills bacteria and tends to be gentler on the skin than soap, and keep a nailbrush too for getting right under your nails when you clean. If you have young children who are still in nappies, ensure you have a dedicated changing area. You may wish to consider using disposable gloves while you're changing nappies; ensure you have a dedicated hazardous waste bin as well for soiled nappies, wrapped in nappy bags, and gloves. Do make sure that this area is sanitised every time you've used it, either with disinfectant wipes or with an antibacterial solution in a spray bottle. Milton steriliser, or Milton sterilising tablets, is/are useful for dummies, bottles, hard plastic toys and other items that small children like to put in their mouths. Make sure to wash your nappy bag regularly too, and keep it stocked with wipes, nappy sacks and gel, and sick bags in case anyone is unwell. At work you may well have an infection control policy, detailing how the workplace is to be cleaned and steps that employees should take to promote their own health and that of their colleagues. 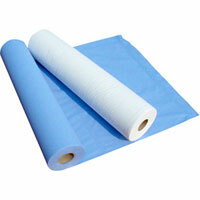 Janitorial supplies and hygiene supplies should be regularly checked and re-ordered if required. 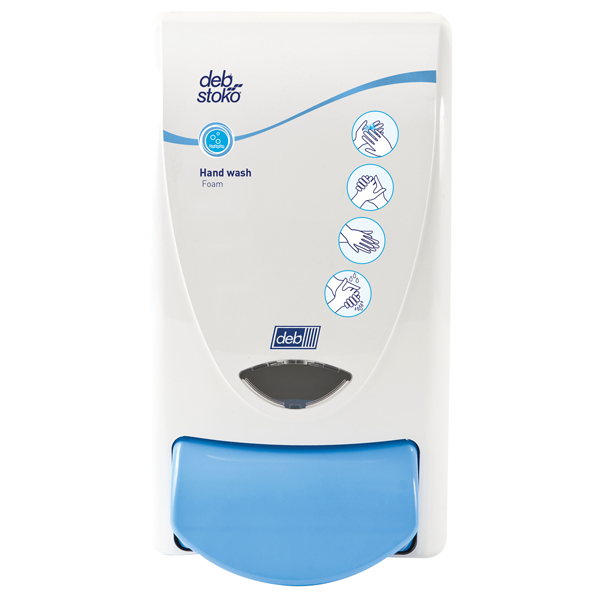 Hand hygiene is equally important in the workplace, wash stations should have drying facilities including a paper towel dispenser and paper hand towels. There should also be the ability to dispose of clinical waste in an appropriate manner. In higher risk environments, all the above precautions should be taken, with some additional considerations. Infection control in nursing homes, nurseries and hospitals is particularly important owing to the vulnerability of residents and patients. Infection control procedures must be in place and followed, clinical waste bins are essential, as is having sharps bins and hazardous waste facilities. 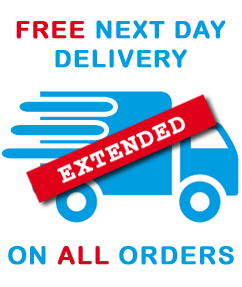 Dedicated cleaning cloths should be available at all times, and blue roll is absorbent and good for general cleaning purposes. 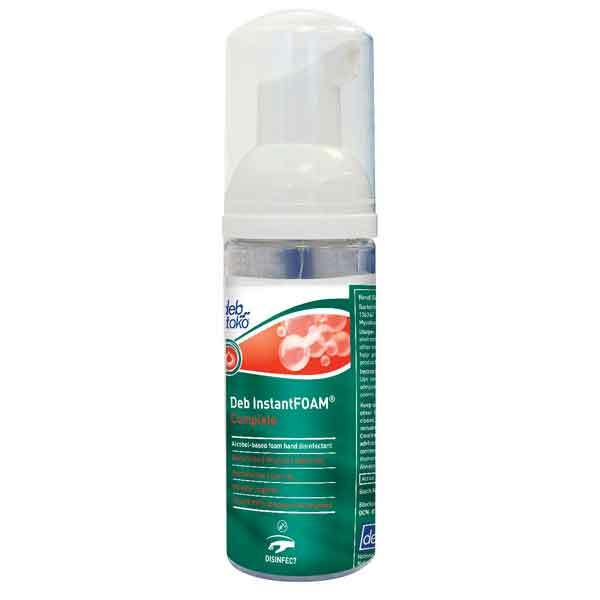 Empty spray bottles are readily available for your choice of disinfectants – do ensure they are clearly labelled. Whatever the environment, infection control precautions can be easily put in place, and if followed dramatically reduce the risk of illness and infection.